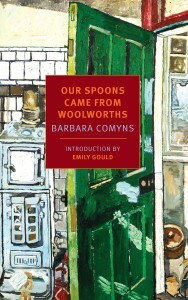 Barbara Comyns Carr was educated mainly by governesses until she went to art schools in Stratford-upon-Avon and London. She started writing fiction at the age of ten and her first novel, Sisters by a River, was published in 1947. 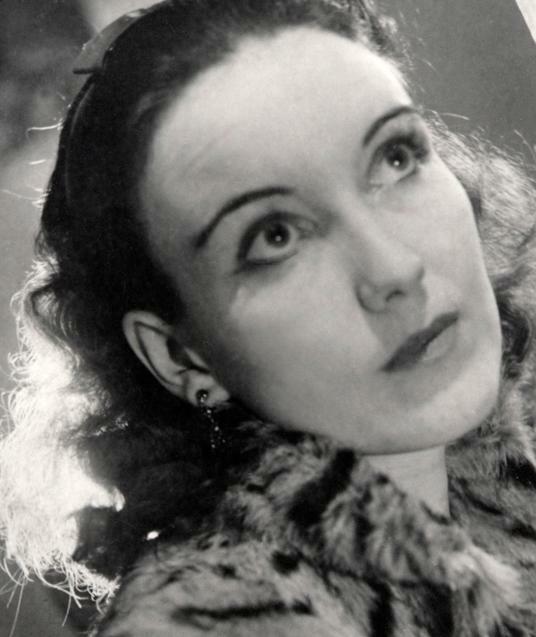 She also worked in an advertising agency, a typewriting bureau, dealt in old cars and antique furniture, bred poodles, converted and let flats, and exhibited pictures in The London Group. She was married first in 1931, to an artist, and for the second time in 1945. With her second husband she lived in Spain for eighteen years. 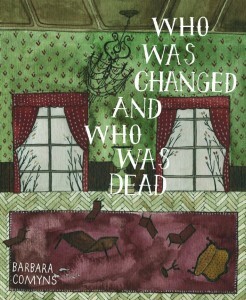 Who Was Changed and Who Was Dead was the first book I read by British novelist Barbara Comyns. I knew nothing about Comyns at the time: I picked up the novel exclusively because of the title, which struck me as promising and intriguing. In fact, the book turned out to be a great deal more than that: it was downright astonishing.